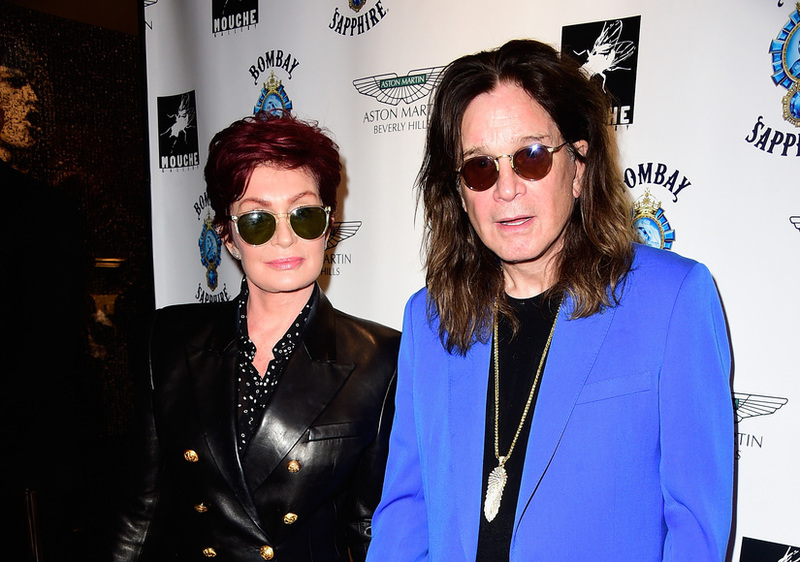 People magazine reports Sharon and Ozzy Osbourne, married for more than 33 years, are splitting up. The couple has reportedly agreed that Ozzy would leave their home, at least temporarily. 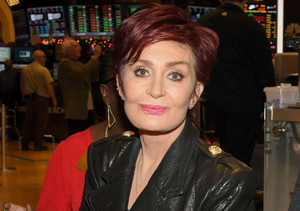 According to multiple sources, Sharon believes Ozzy has been having an affair. People points out that a source close to the couple thinks they could still reconcile, saying, "He'll be back." 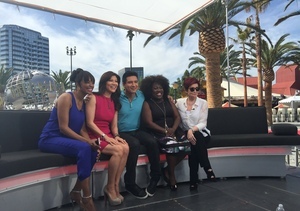 On Monday, Sharon took a day off from "The Talk" and co-host Julie addressed her absence on the show. She shared, “Before we get started, as you can see, Sharon is not here today. 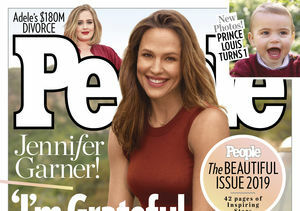 There were many tabloid headlines this past weekend about her and Ozzy. Rumors and speculation that they have split up after nearly 34 years of marriage. Sharon understandably took today off. 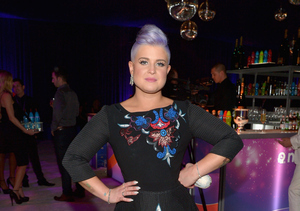 We are sending all of our love to her and her family and we ask that you do the same." Watch! In 2013, Sharon and Ozzy separated temporarily after he reportedly started using drugs and alcohol again. 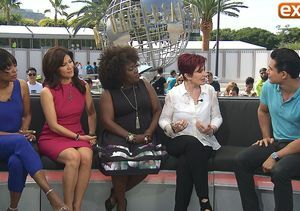 Following the Osbournes' breakup, "Extra's" Mario Lopez sat down with Sharon, who opened up on their marriage. Watch. 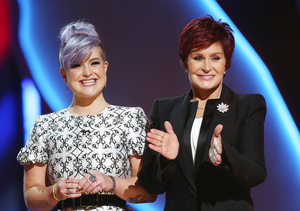 Sharon Osbourne: Ozzy Should Be Trump’s Running Mate!